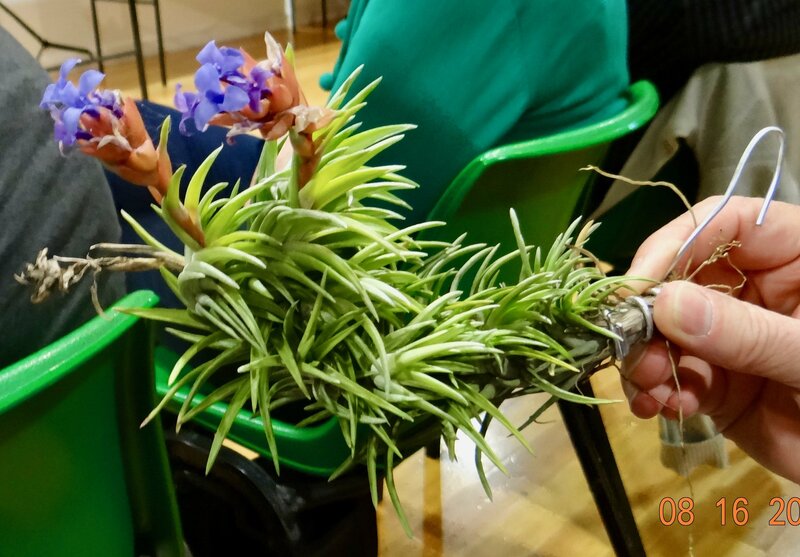 Practical Class given by John Olsen on mounting Tillandsias. 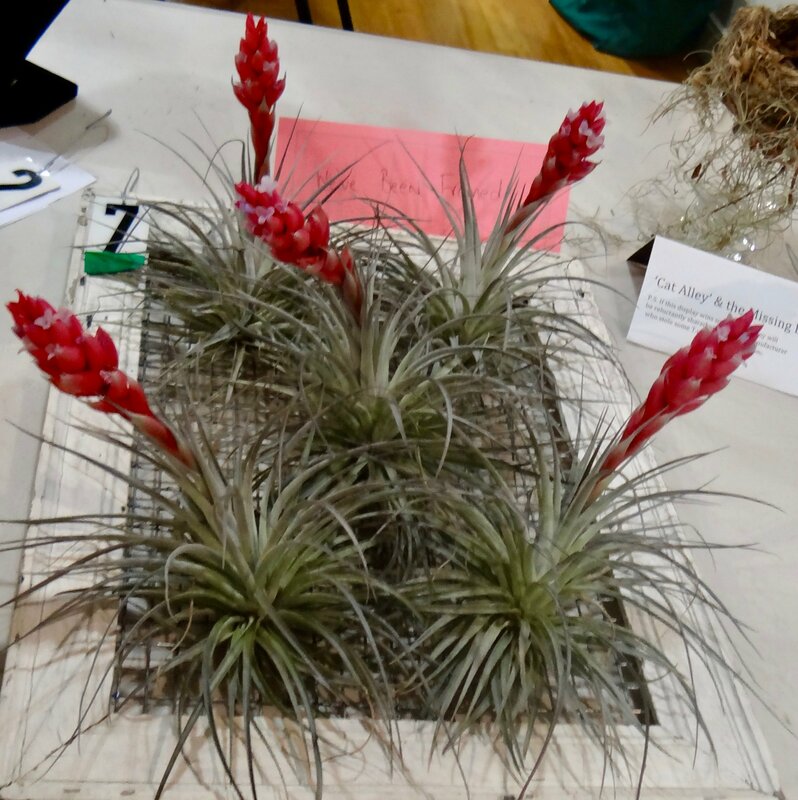 Plant of the Month was Spring-Flowering Tillandsias by Bruce Dunstan. 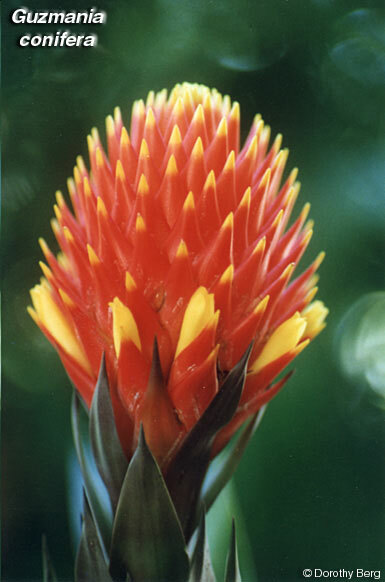 Guest Speaker was Bruce Dunstan on Guzmania species in Habitat. Results of August Popular Vote. John Olsen chaired the meeting in the absence of President Barry Kable. 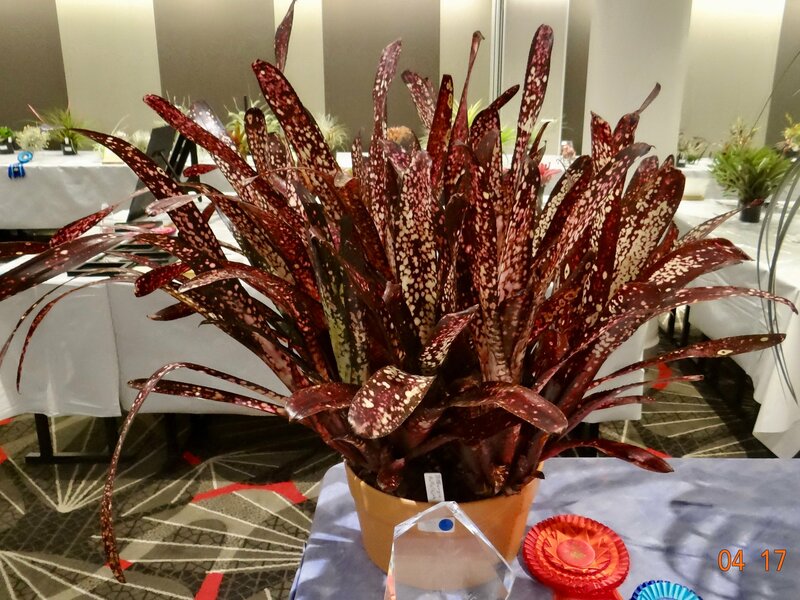 The RNA Show Plant Competition was again won by the BSQ Entry, assembled by Amanda Meads and her team. They won the Colin Campbell Memorial Award for the most educational display, and won first prize in Horticultural Display. 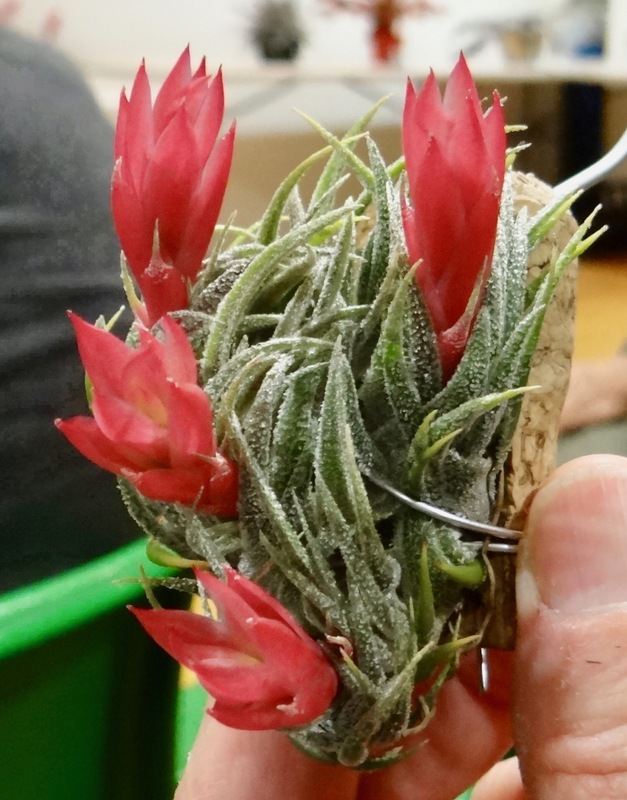 Mounting Tillandsias with John Olsen. Wellbond Glue works well for tiny seedlings onto wooden pegs. Aluminium wire is used for holding larger plants. He starts with a crook at the end of the wire, this holds the base of the plant and then the wire is looped around the plant holding it vertical. Lengths of nylon stocking are useful for fixing larger plants to a mount or tree. Plants tolerate the galvanized coating on wire. 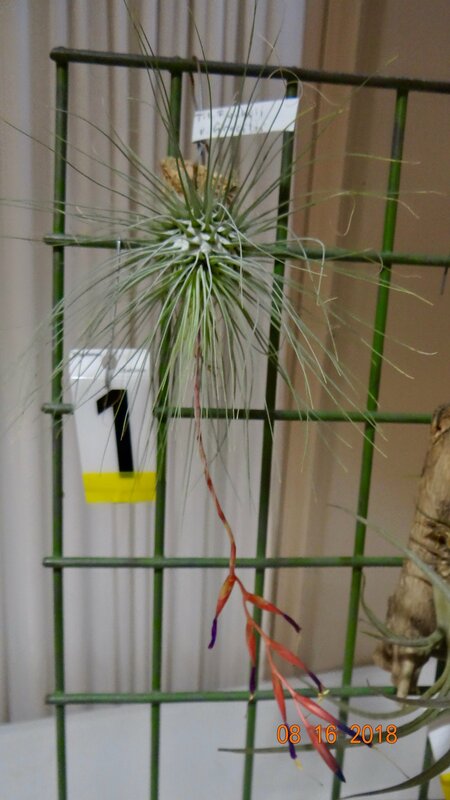 Long pins can stabilize a small plant until its roots secure a grip on the mount, especially T. ionantha, which can come loose if glued and the lower leaves die off. 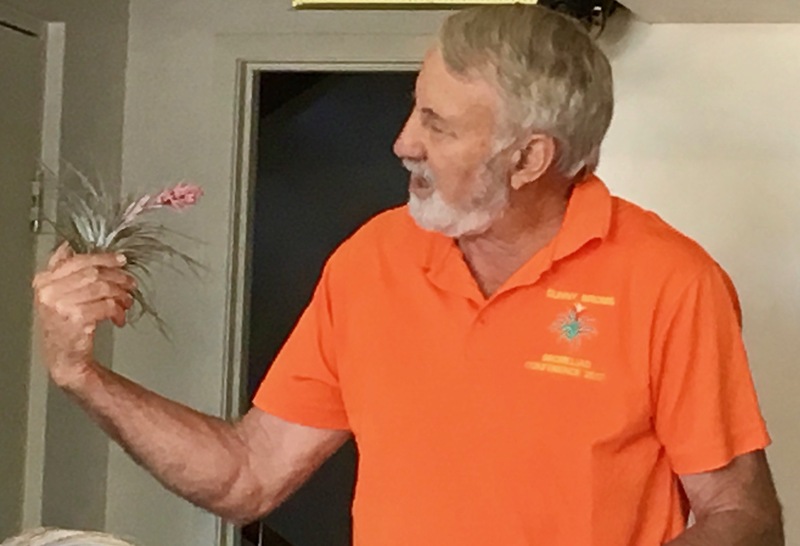 Plant of The Month segment Bruce Dunstan entertained us with many Spring-Flowering Tillandsias from his collection. T. recurvifolia subsecundifolia is at its peak now. Bruce has 4 varieties, and showed us his giant form. T. leomaniana resembles the above, but differs in having blue flowers. T. ‘Houston’ (stricta x recurvifolia) was in abundance at the meeting. 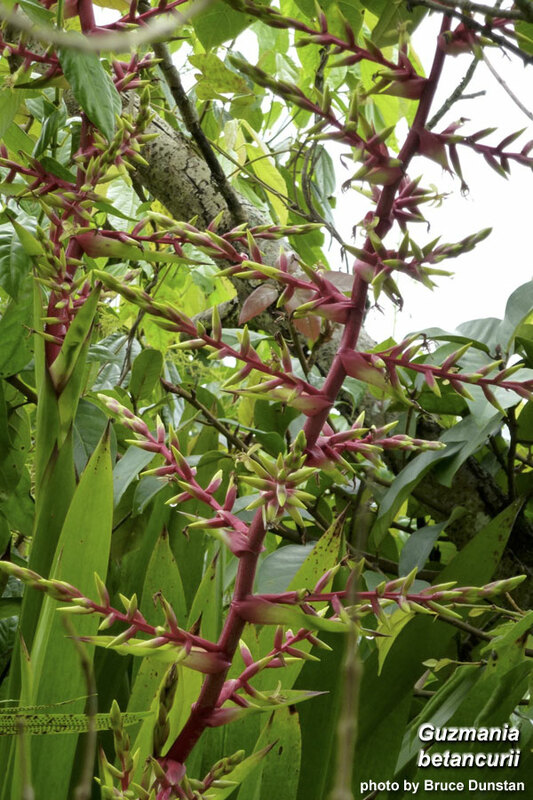 T. bulbosa has a curious growth habit, seen in Panama. T. complanata note the spike uniquely grows out of leaf axils. T. concolor x fasciculata Dimmitt hybrid. T. ‘Holm’s Mother Lode’ has perfume, yellow flowers. Tillandsia 'Holm's Mother Lode' (duratii x crocata). Tillandsia neglecta grows on rocks near Rio de Janeiro. Tillandsia winkleri is from Brazil. and Bruce showed us his giant form. Guest Speaker was Bruce Dunstan on Guzmanias. 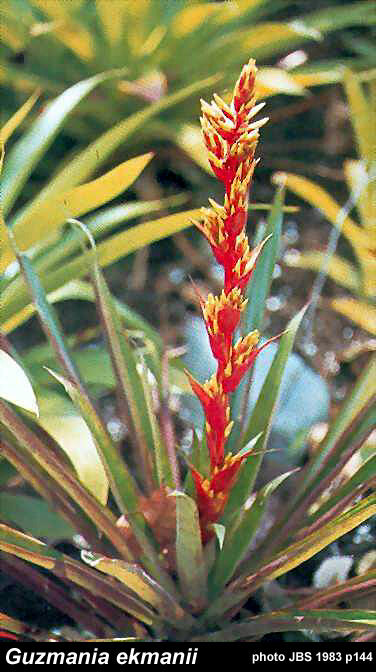 Guzmanias belong to a genus of bromeliads in the subfamily Tillandsioideae. 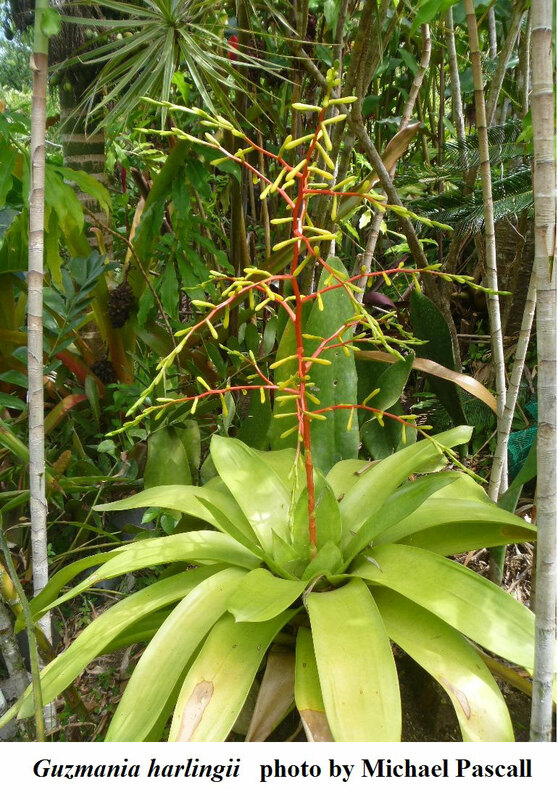 They lack spines, they are rainforest plants and like it warm and wet. 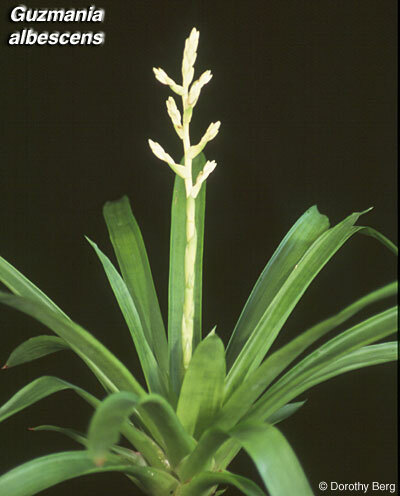 They are distinguished from Vrieseas and Tillandsias by a tubular shape to their flowers. 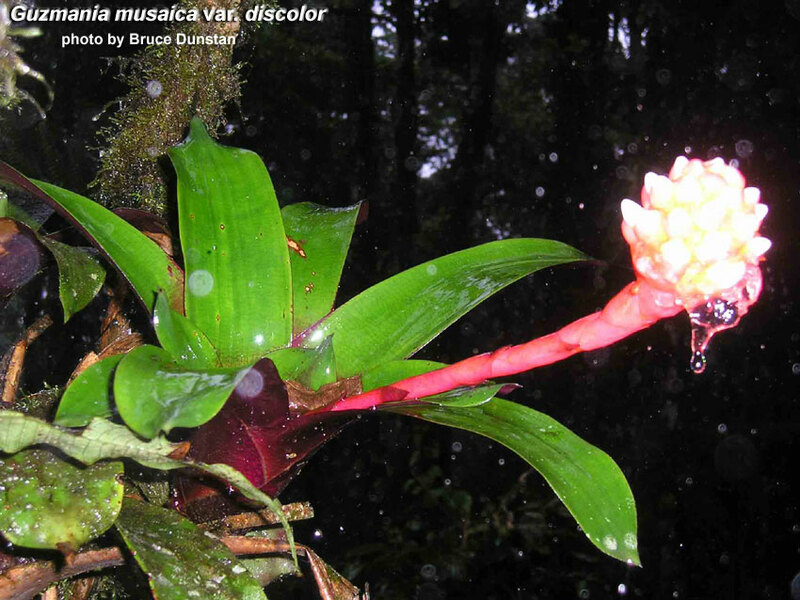 These plants are named after the 18th century Spanish naturalist Anastasio Guzman. They need warm conditions, plenty of indirect light, humidity and regular access to water to thrive, so can be grown outdoors in such climates; however many are grown indoors provided that humidity is kept up. 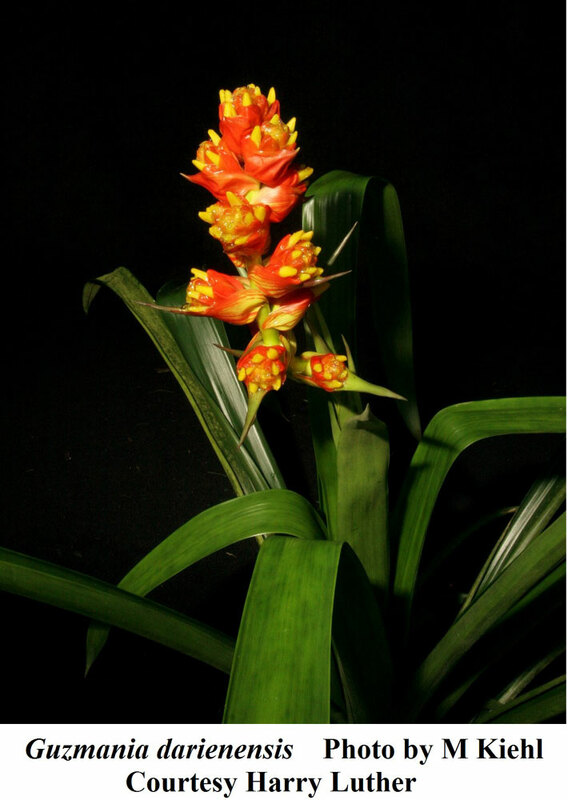 Guzmania grow perfectly well in low light conditions and artificial light and are therefore used very successfully indoors such as offices and shopping centres. 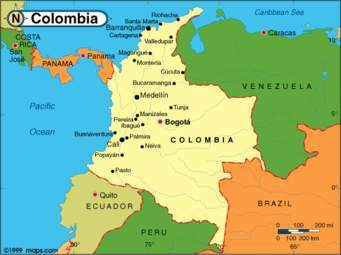 Most species come from the high Andes in the rainforests of Colombia, Ecuador into western Brazil. And this is where Bruce found them in habitat while on his travels in South America. 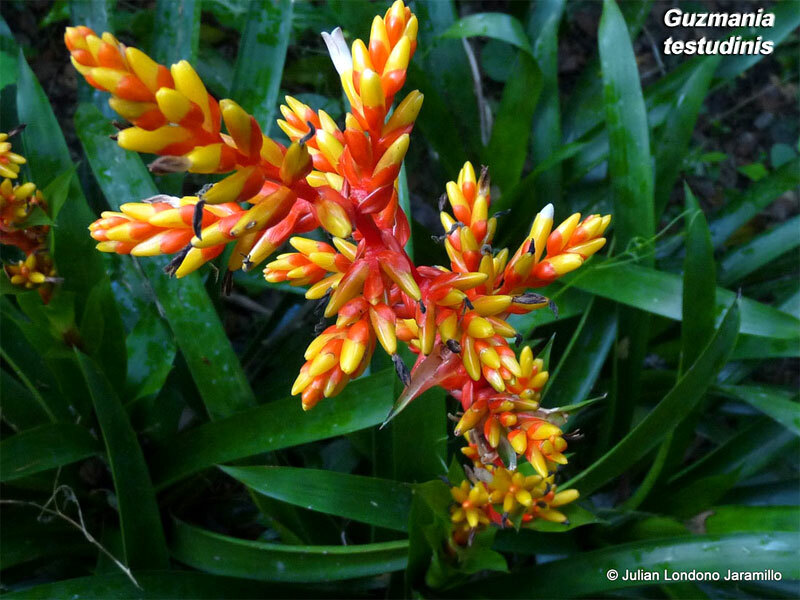 There are 139 species of Guzmania on the Florida Council Photo Index and Bruce appears to have photographed at least 54 of these in Ecuador and Colombia, a remarkable achievement. where Bruce found these Guzmanias. Guz albescens from Ecuador has a spike 1m tall, and it’s pink and white flowers attract humming birds. with pink and white flowers which attract hummingbirds. forms big clumps up to 1m wide in trees with only tiny flowers. Guz betancurii has a 1.5m inflorescence with red branches and white flowers. Guz calamifolia leaves are ridged or plicate which may protect against the heavy rain. fire-engine red pine cone-shaped inflorescence, and resembles bipartita. Conifera is one species often for sale. 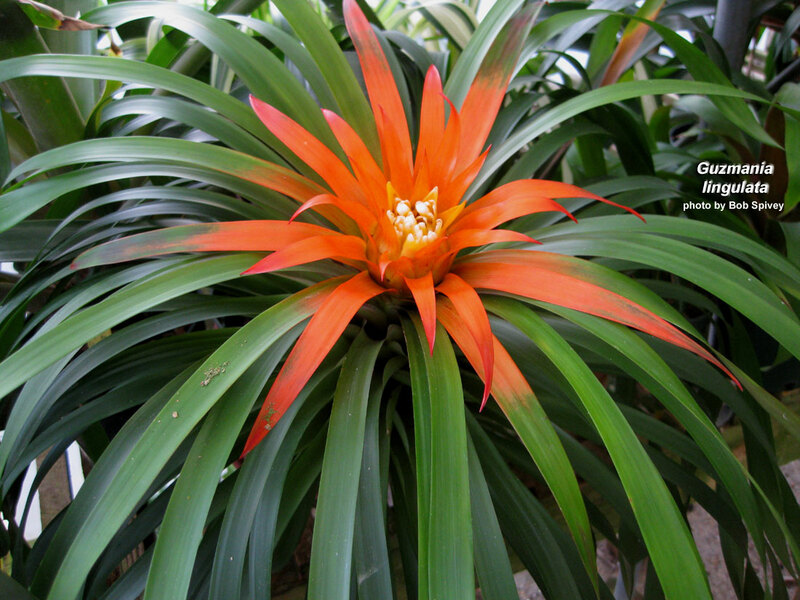 Bruce regards Jeffrey Kent as the Guzmania guru. 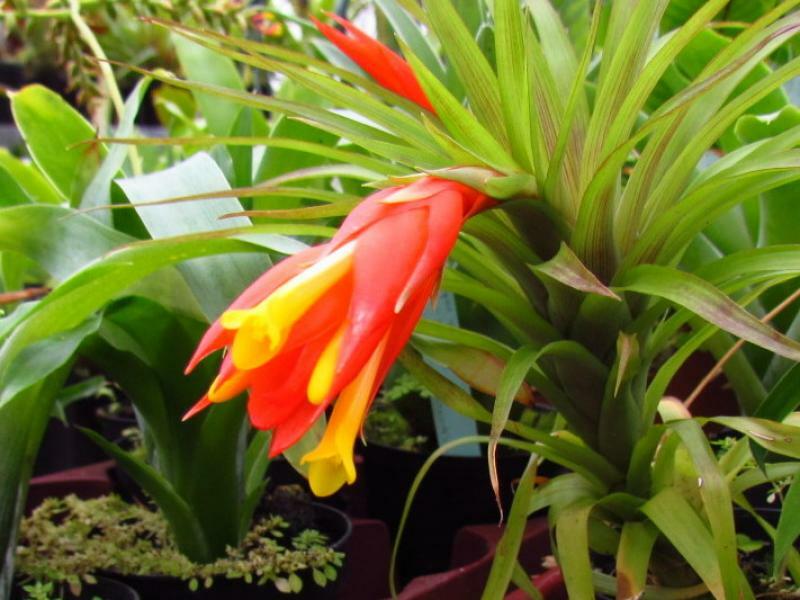 His father had a vast collection and in 1973 Jeffrey and his father established Kent’s Bromeliads in Vista, California. 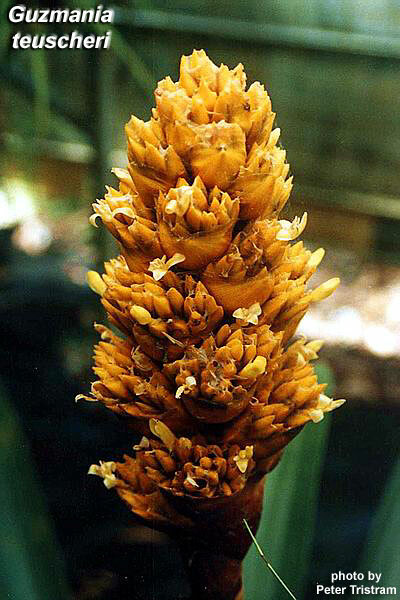 They went to South America collecting bromeliads including Guzmanias for commercial production. They collected plants at altitudes between 700 to 1500m for these were ideal for commercial sales. Guzmanias that grew below 700m didn’t tolerate the cold, and plants found above 1500m suffered from the Californian heat. 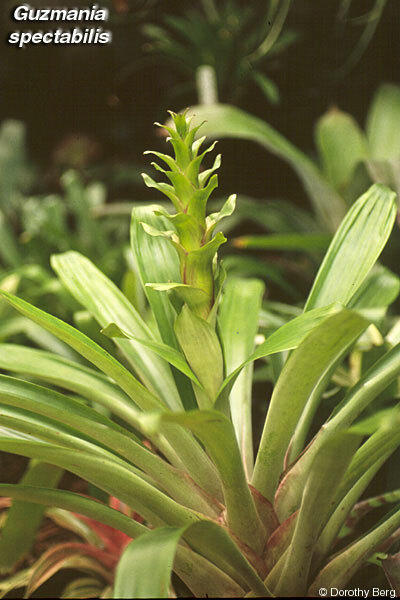 Guzmanias are found in old primary growth forests, and not in regrowth forests. Guz ekmanii is from the Dominican Republic by the Caribbean Sea, and has been transported to Singapore by Harry Luther. It has a 1m tall inflorescence. 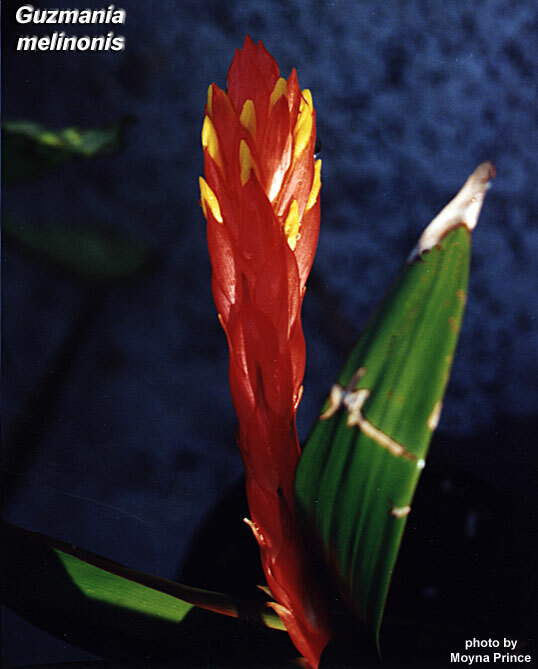 Guzmania lingulata is a variable small species used commonly in hybridising for the commercial market. 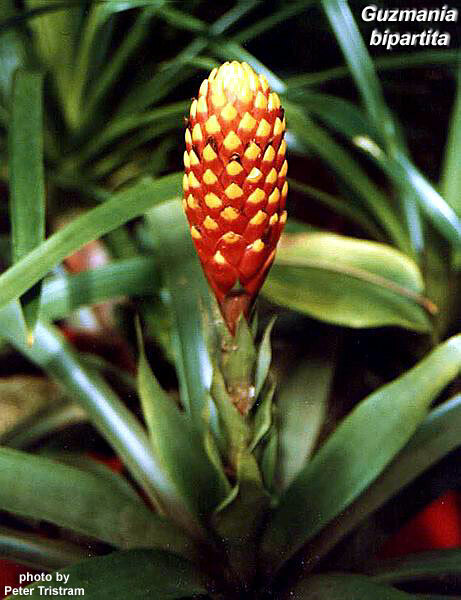 Guzmania witmackii is the other major source of commercial hybrids. Guz musaica var discolor has a patterned leaf with transverse striations (photo by Bruce). 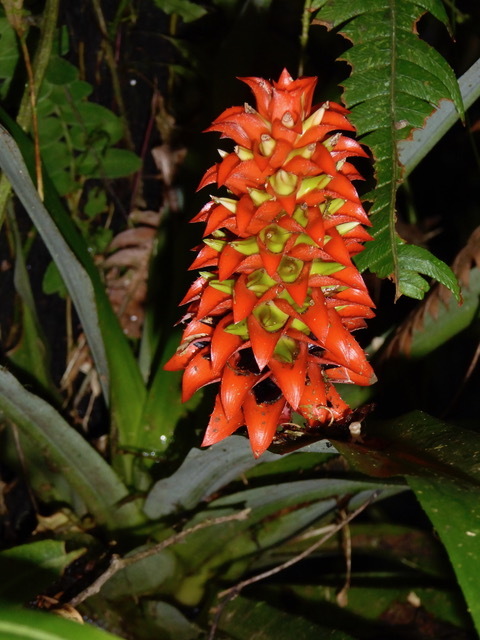 Guz speciosa is highly sought after, made famous by Chester Skotak’s book “Searching for Miss Fortuna: The Hunt for a Bromeliad”. It is found in Panama and is yet to be registered. 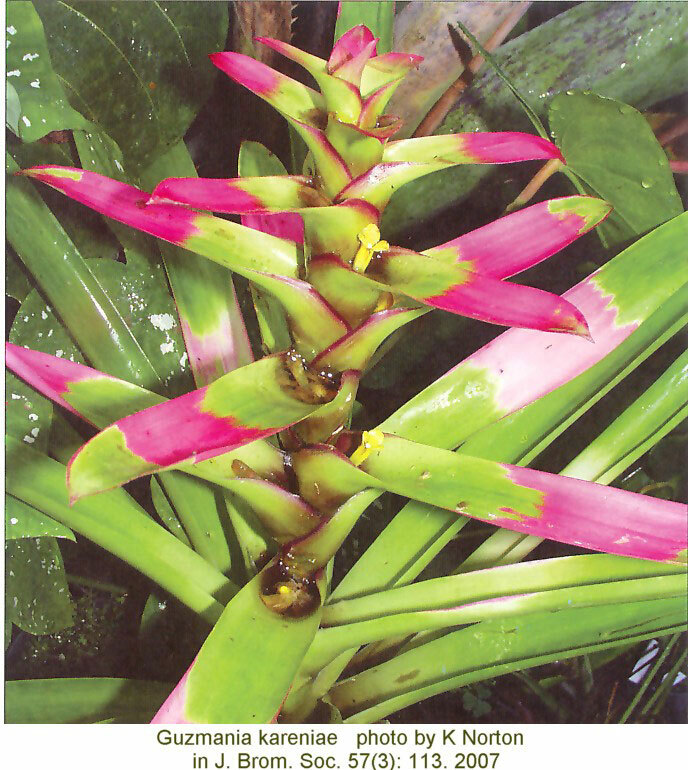 Guz kareniae from north Ecuador has bright pink bracts. Guz melinonis is from the Amazon. Guz tuscheri has a big yellow bloom. 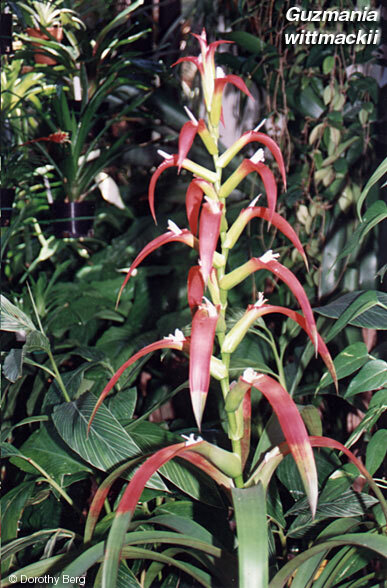 Guz spectabilis was described in 1800’s, found in Costa Rica and Ecuador. 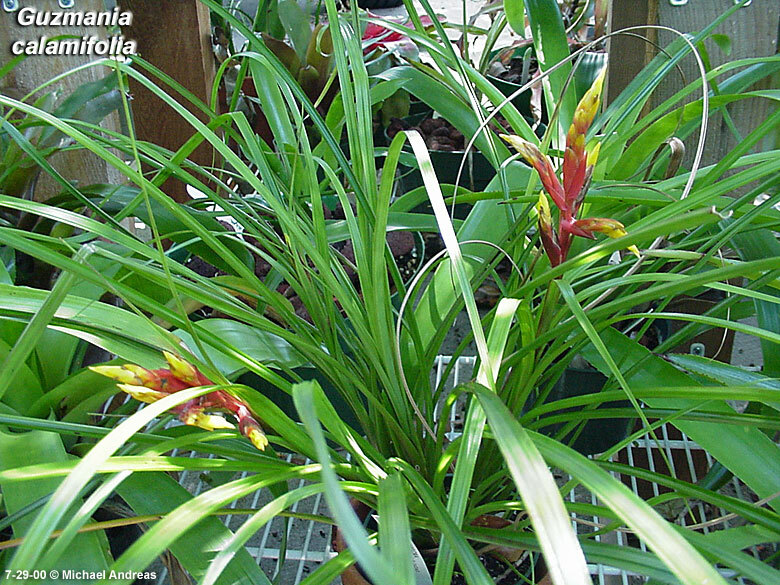 Many thanks Bruce for sharing your remarkable experience with Guzmania Species in Habitat. Deadline for payment is the November Meeting. 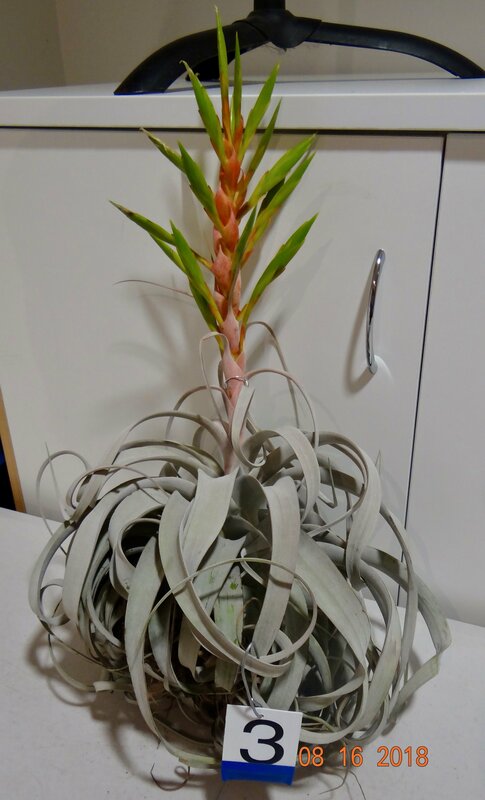 1st Tillandsia ‘Beauty’ by Alfonso Trudu. 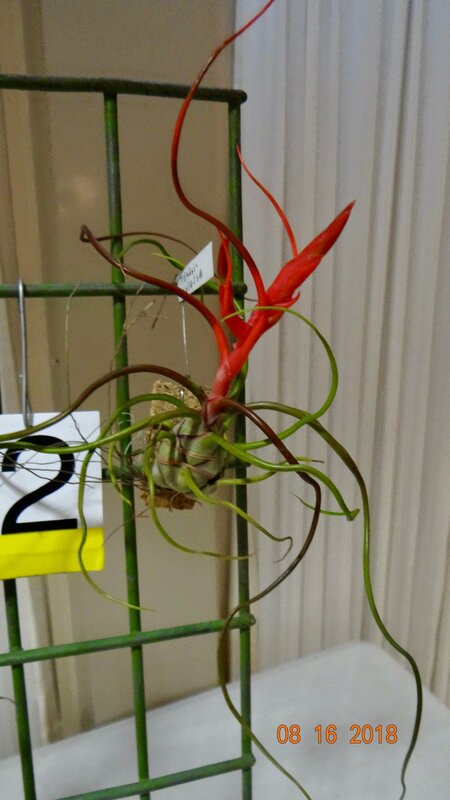 2nd Tillandsia bulbosa by Alfonso Trudu. 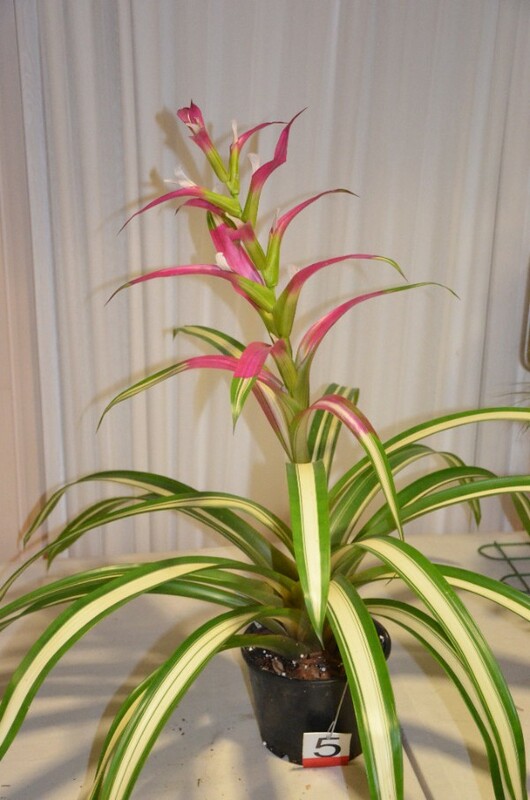 3rd Tillandsia fuchsia var gracilis by Gilda Trudu. 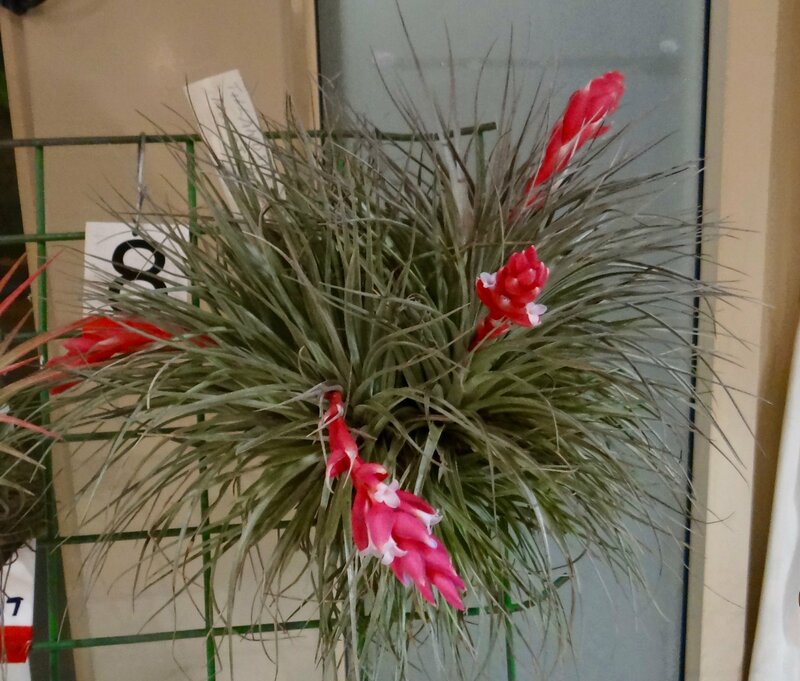 1st Tillandsia ‘Houston’ by Evelyn Rees. 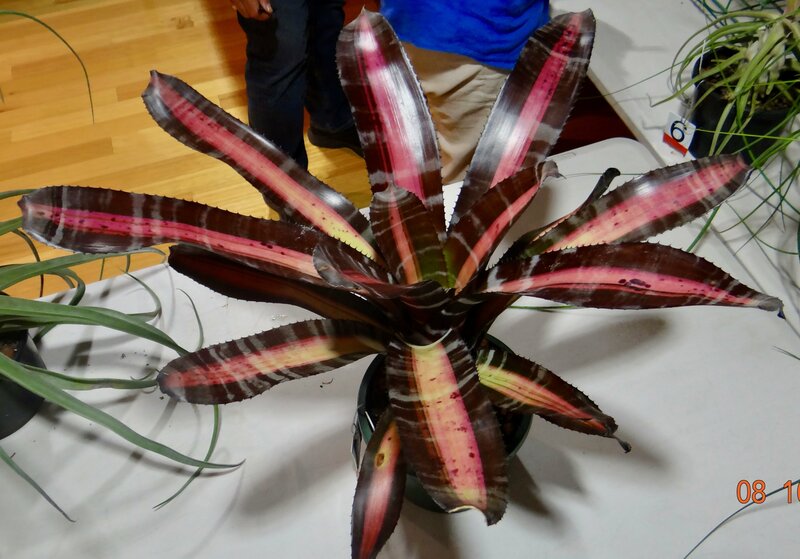 2nd Aechmea ‘Roberto Menescal’ by Graeme Stay. 3rd Tillandsia recurvifolia subsecundifolia by Livia Doidge. 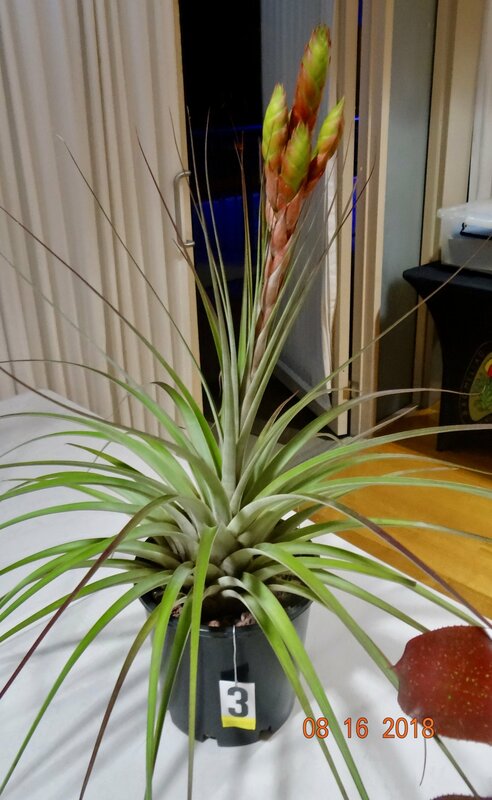 1st Tillandsia xerographica by Bruce Dunstan. 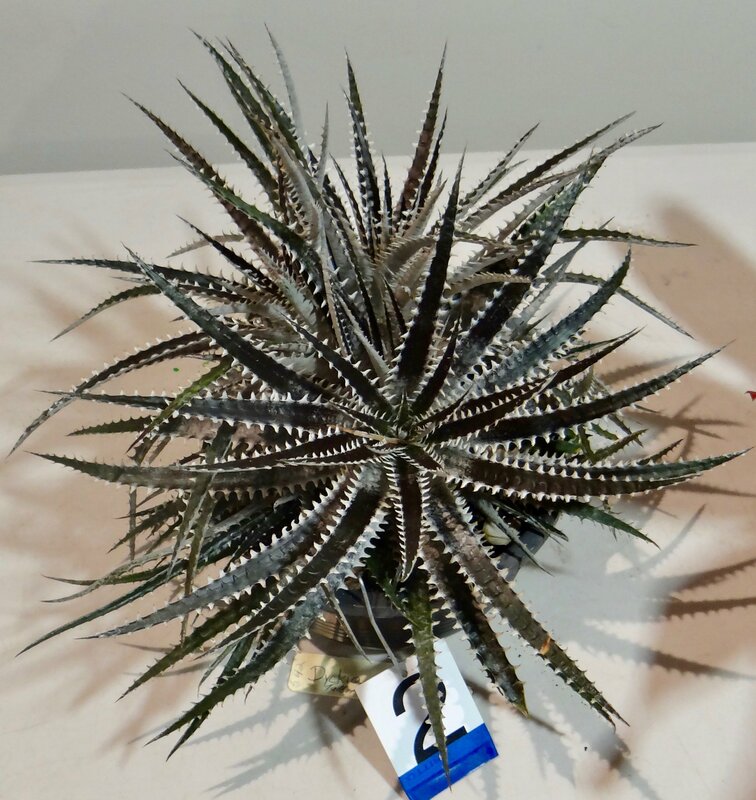 2nd Dyckia ‘Talbot’ by Barbara McCune. 2nd Cryptanthus ‘Thriller’ by Barbara McCune. 1st ‘Tilly Turtles’ by Barbara McCune. 1st ‘We’ve Been Framed by Karen Kiddey. 3rd ‘Corsage’ by Gilda Trudu. Tillandsia 'Beauty' by Alfonso Trudu. Tillandsia bulbosa by Alfonso Trudu. Tillandsia fuchii var gracilis by Gilda Trudu. 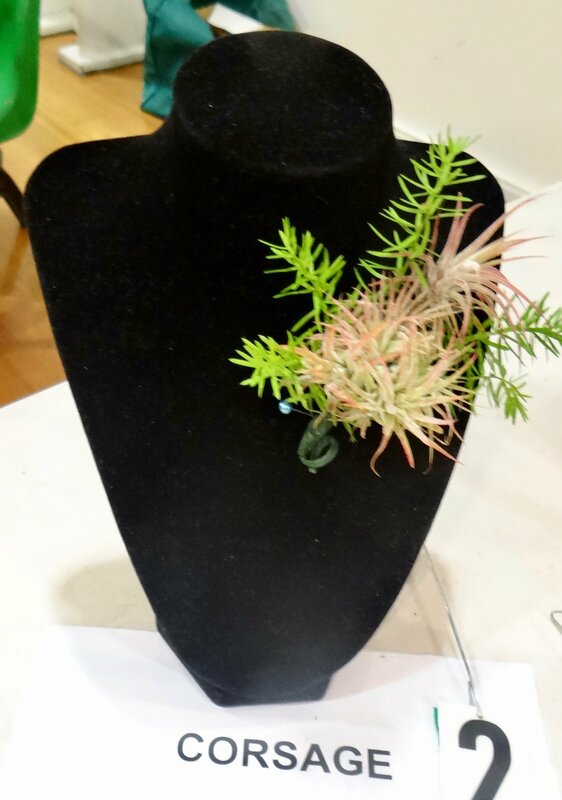 Tillandsia 'Houston' by Evelyn Rees. 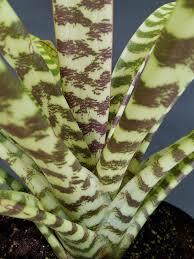 Aechmea 'Roberto Menescal' by Graeme Stay. Tillandsia xerographica by Bruce Dunstan. 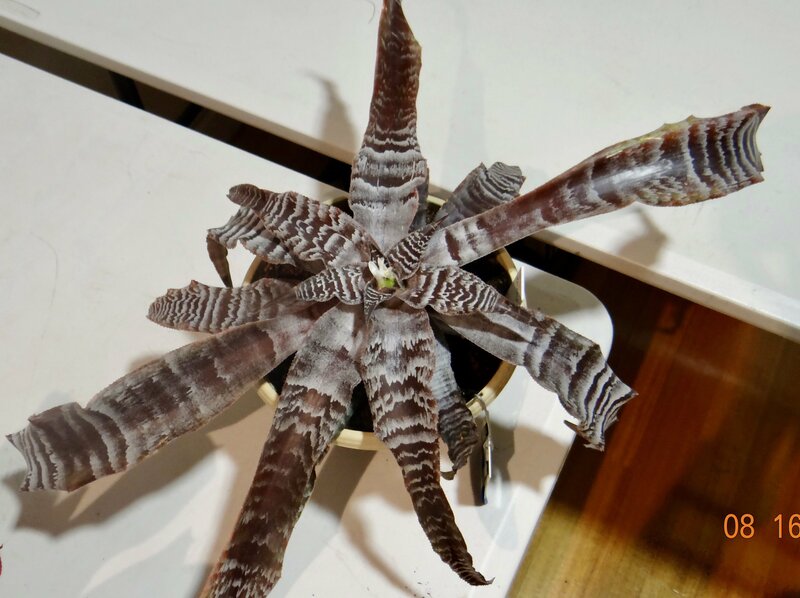 Cryptanthus 'Thriller' by Barbara McCune. Dyckia 'Talbot Barbara' by Barbara McCune. "We've Been Framed" by Karen Kidday. 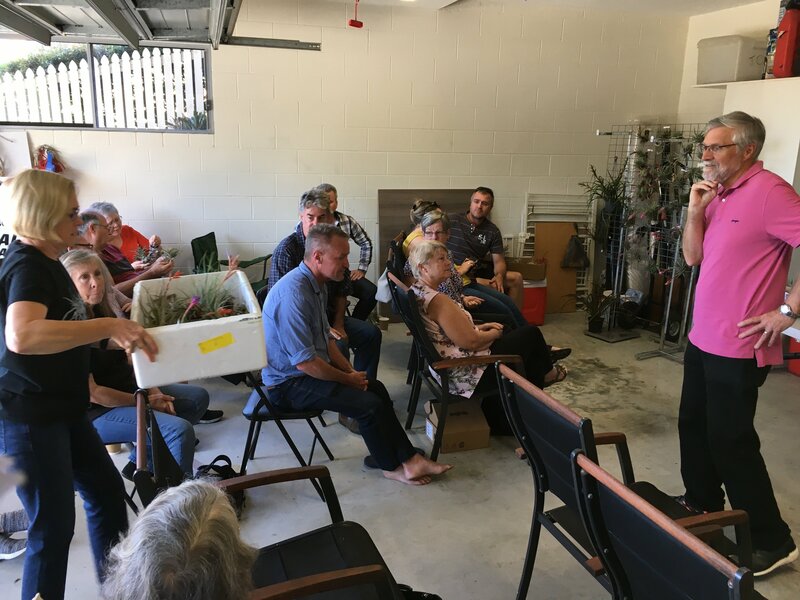 On Sunday 9th September, the regular Tillandsia Meeting was held at John Olsen’s home. 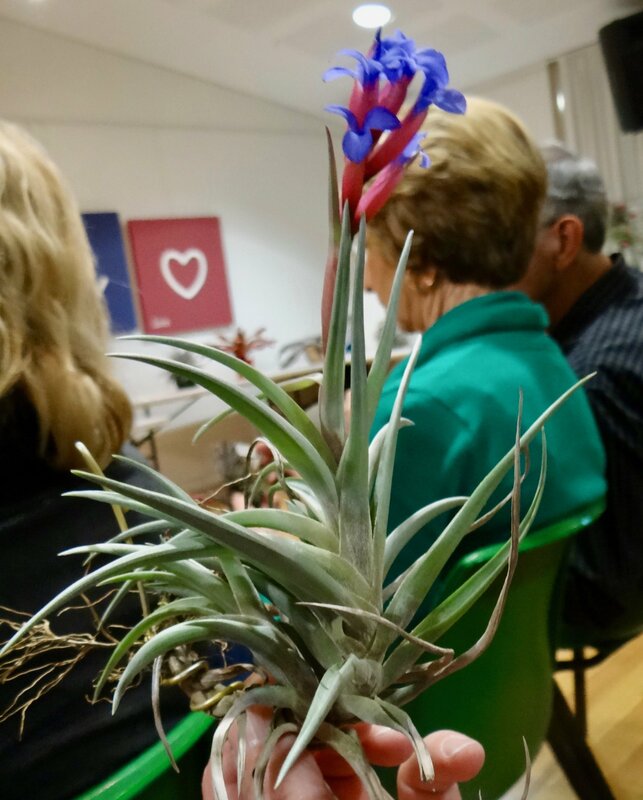 25 people attended and people brought their Tillandsias in flower. 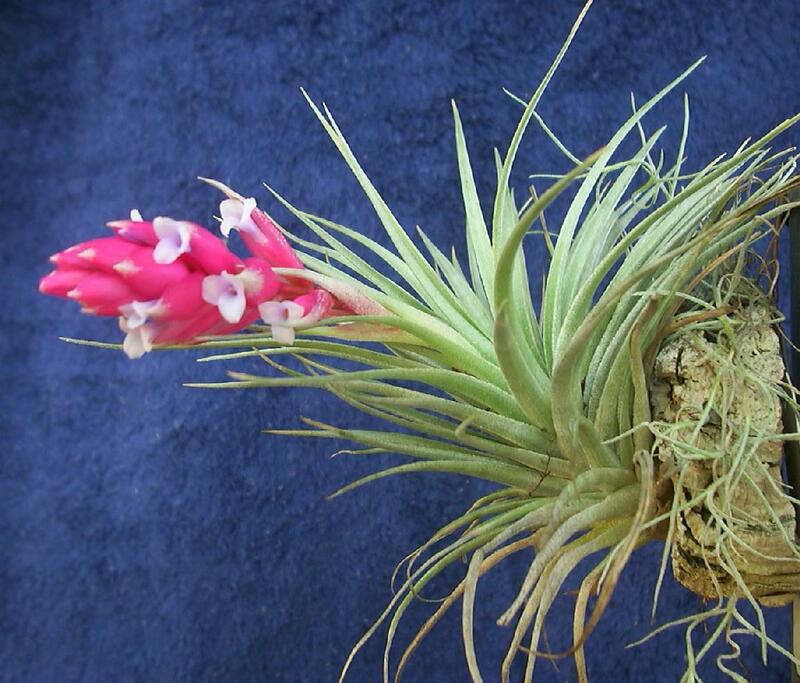 The focus was on Tillandsia aeranthos, but other blooms were shared. Lesley Baylis shared her fab. photos of Tillandsias in habitat in Oaxaca and Chiapas, Southern Mexico. We will see more of this with Cheryl Basic’s talk this month. All members are invited. Tills are on sale too. Tills morning John Olsen's home. Leslie Baylis, Pam Koide and T. ezeii in Mexico. Pam Butler on Preparing Plants for the Spring Show. 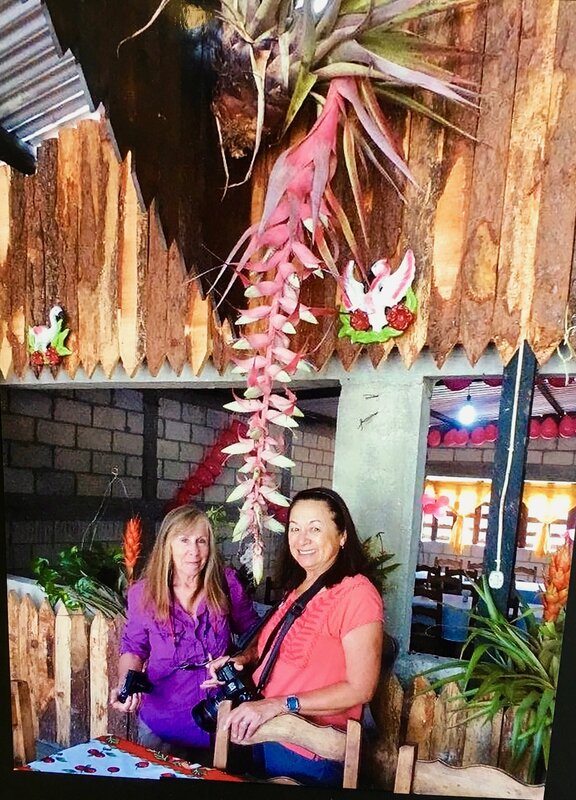 Cheryl Basic on her Bromeliad Adventure in Southern Mexico. 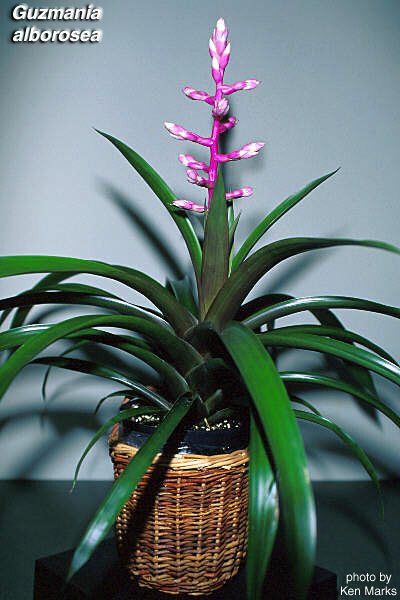 Bring in your favourite bromeliad(s) and the discussion will be facilitated by Bruce Dunstan.